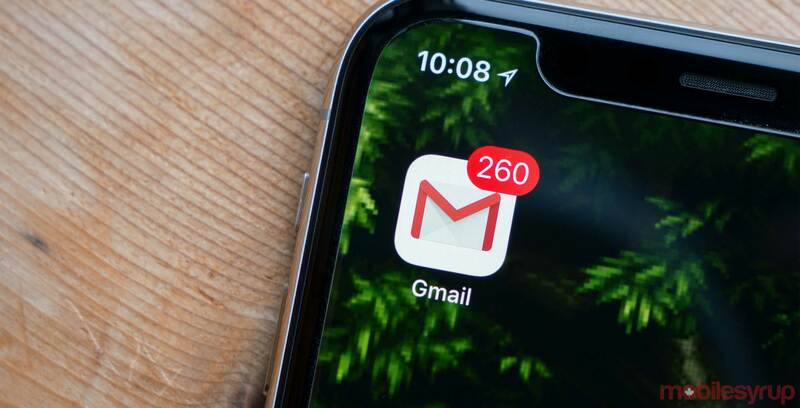 A small update is rolling out to Gmail users on iOS that allows all of your emails to be sorted in one single unified inbox. This update is rolling out to iOS three years after Google brought the unified inbox to its Android Gmail client. In the app, there’s a new section at the top of the menu pane called ‘All Inboxes’ that shows all of your emails in one list. A lot of other notable email apps like Outlook also do this, which makes browsing all of your emails convenient and quick. Currently, Gmail on iOS shows users a Primary, Social and Promotions inboxes, so shifting to a single inbox should help clean up this section a bit. Google is planning on rolling out the update over the next few weeks so keep an eye on your Gmail app to see when the update comes your way. Gmail for iOS can be downloaded here.